I’ve always said, as an artist, as a student, as a human being—you don’t choose art; it chooses you. It grows from inside you and grabs hold of you, influencing your drive and decisions. Art is always in demand, but in today’s world, the need for quality art is on the rise again. With new ways of creating art, and new ways of showcasing your work to a global audience, celebrating the great artists of our past and present is more important than ever for building a strong foundation. These great artists have created work that is timeless. 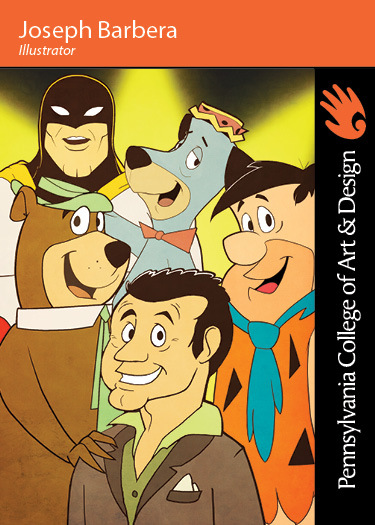 And through their talent, they’ve inspired countless men and women across all walks of life to pursue careers in art and illustration. And that’s what got me thinking: why don’t famous artists have their own trading cards? The idea was a simple one. 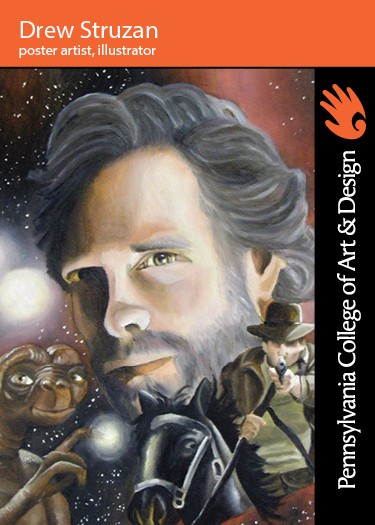 At the time, I was teaching an editorial portraiture class for illustration students. In the class, my students were not only learning how to capture the likeness of a particular person, but how to infuse the picture with editorial content about the subject as well. To kick off the class, I challenged my students to choose their favorite artist and draw a portrait of them. In addition to creating a likeness, each student was also tasked with researching the artist and providing a list of the artist’s accomplishments, unique traits, likes, dislikes, birthplace, fun facts, etc. What I didn’t realize at the time was how perfectly these two concepts blended together. After we were a week into the project, we not only had these wonderful illustrations from my students, but these incredible facts and statistics too. It reminded me of old baseball cards I used to collect as a kid, so I decided to make the “artist trading cards” the final project for the class. The best part about these artist trading cards is that they helped educate and inform our students and community. While some of the portraits were of more recognized artists, others were less obvious because they were chosen by our students. This helped to expose viewers to new artists and art forms they maybe weren’t previously aware of. And the addition of fun facts and statistics only provided further value and inspiration to students looking to supplement their knowledge of their favorite artists. 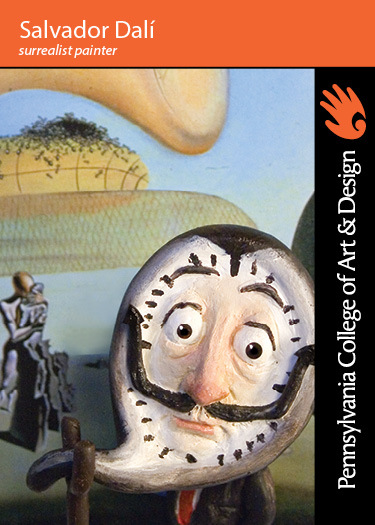 This year, we are continuing the tradition of Artist Trading Card project through the use of digital technology. 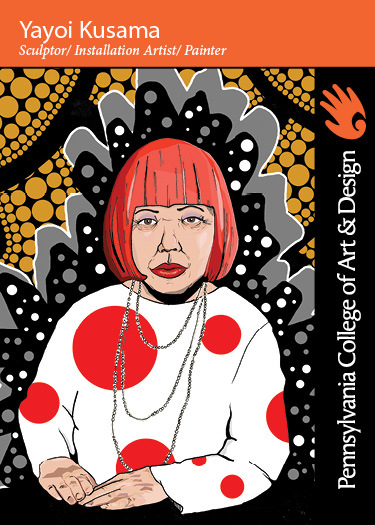 Not only will illustration students have a chance to create their own trading cards using their favorite artists, we’ll be featuring these illustrations and artist stats in a weekly blog series! Our students will be able to share these artist cards via the PCA&D blog so people from around the world can be inspired by these amazing and creative heroes. 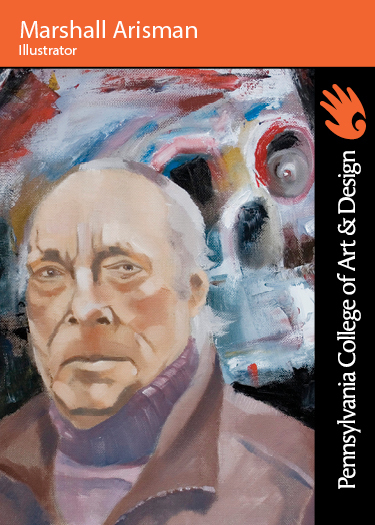 And for our own PCA&D artists, this is an opportunity to create a piece of artwork centered on the artist or creative movement that initially inspired them to pursue a life in art. 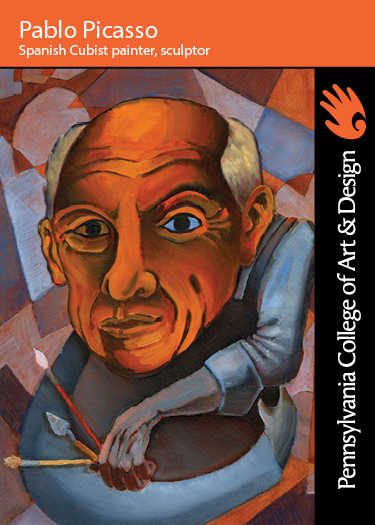 It gives art students a chance to put their artistic heroes—the great thinkers, makers, and communicators of the current and past centuries—on the same pedestal as our sports heroes. Remember: art chooses you, and it’s up to us to ensure the great works of art, and the men and women who made them, live on through history. Keep on the lookout for our upcoming Artist Spotlight Blogs and our latest round of Artist Trading Cards, coming your way in 2015.